Docker-machine and docker CE are the basis for running docker on different server instances including Windows and Mac. Using Docker-machine you can provision multiple docker hosts as well to build and control Swarm Clusters. With Docker-Machine, using this installation, you can launch multiple instances, tag them and assign the correct containers. It works multi-regional and even in hybrid cloud services and in the Data Center. It creates an individual key for each instance. You can log into the ubuntu user on the remote server with a simple command. 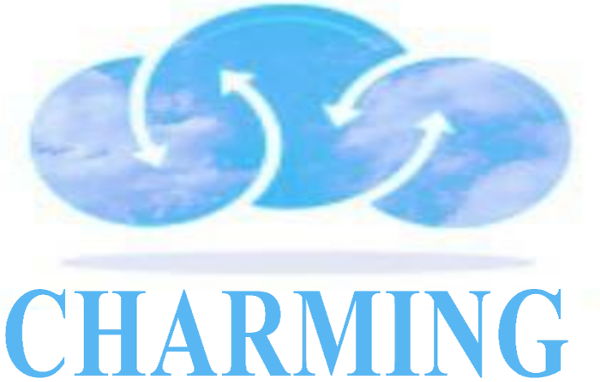 At Charmingcloud.net , we are developing pre-configured, multi-region, replicated stacks within Bash scripts and CloudFormation, though the current offering is only the base platform for building these. This makes a true Infrastructure as Code environment. We will be happy to assist you with advice and tech support as part of this subscription.